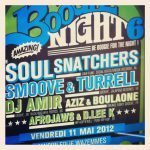 The past couple of weeks The Soul Snatchers have had a busy touring schedule. After the release of their second full album ‘Scratch My Itch’ (also available on vinyl by the way) the band took their impressive live show to many different festivals and venues. Not only did they play many shows in The Netherlands on major festivals like Dunya, Breda Jazzfestival en IJFE but they were also invited to play France twice. 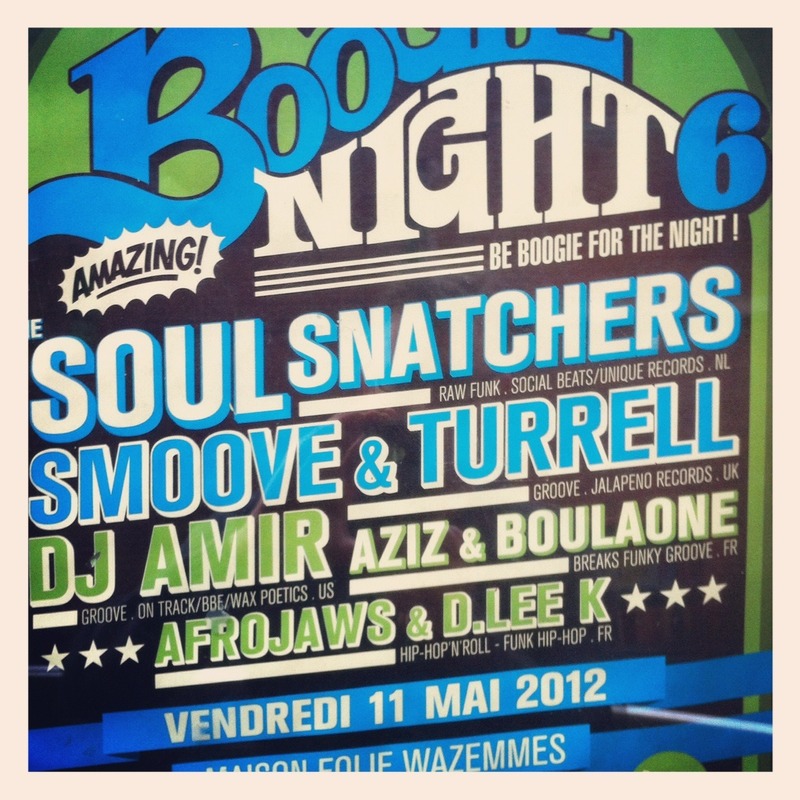 A couple of weeks ago the band shared the bill with none other than Smoove & Turrell whilst playing Boogienight in Lille. 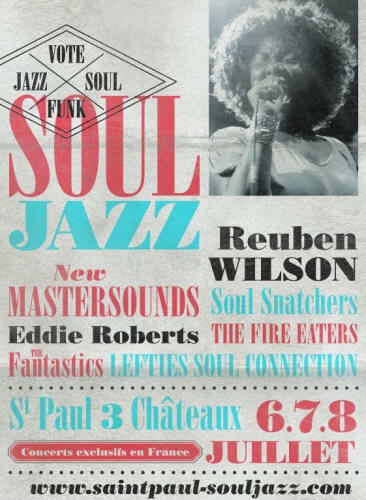 In a couple of weeks (July 6th) the band will be sharing stages with artists like Reuben Wilson, Eddie Roberts and The Fire Eaters and The New Mastersounds while playing the Saint Paul SoulJazz Festival. The band will most likely be visiting Turkey and Spain as well later this year.